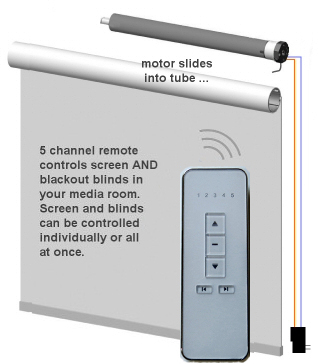 We sell motorized blinds and shades (and motors for curtains, drapery and window openers) all across Canada, including Saskatchewan: Regina, Saskatoon, Estevan, Moose Jaw, North Battleford, Prince Albert, Swift Current, Weyburn, Yorkton, etc. You can buy just the motors and do it yourself (DIY), or you can call on our experienced blinds and shades installation team to install complete shade and drapery systems for you. We also have remote control window openers and LED lighting systems.